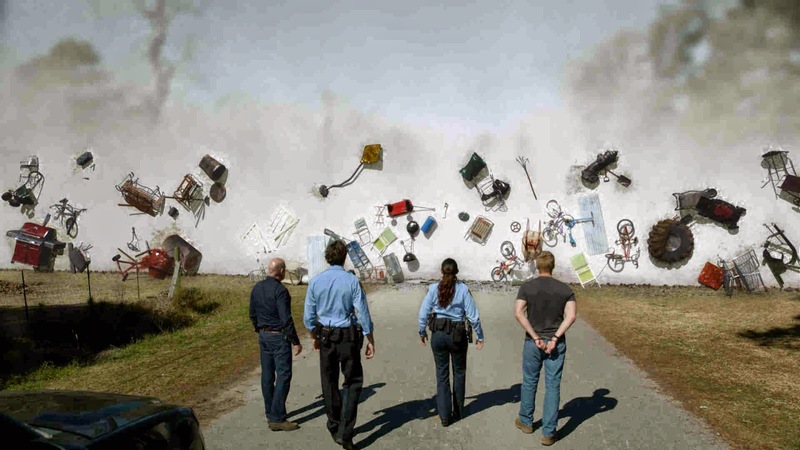 On August 27, 2014 at 9:55PM on RTL CBS Entertainment HD, catch UNDER THE DOME: INSIDE CHESTER’S MILL. Look back at the first season of this hit series before Season 2 premieres. Find out what happens to the residents of Chester's Mill. This exclusive one-hour special features highlights from last season as well as new interviews with the cast and executive producers. Plus, get an advance sneak peek on what could possibly happen to the residents of Chester's Mill who are still trapped under the mysterious dome. Under the Dome is a science fiction novel written by Stephen King published by Scribner in November 2009. It is Stephen King's 58th book and his 48th novel, and the 41st book published under his own name. 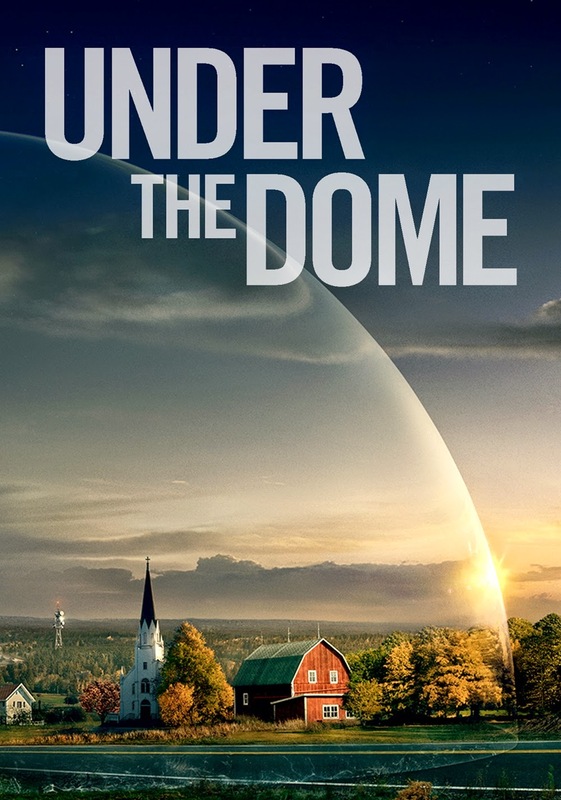 Set in and around a small Maine town, Under the Dome tells an intricate, multi-character and point-of-view story of how the town's inhabitants contend with the calamity of being suddenly cut off from the outside world by an impassable, invisible barrier; one that literally drops out of a clear blue sky. 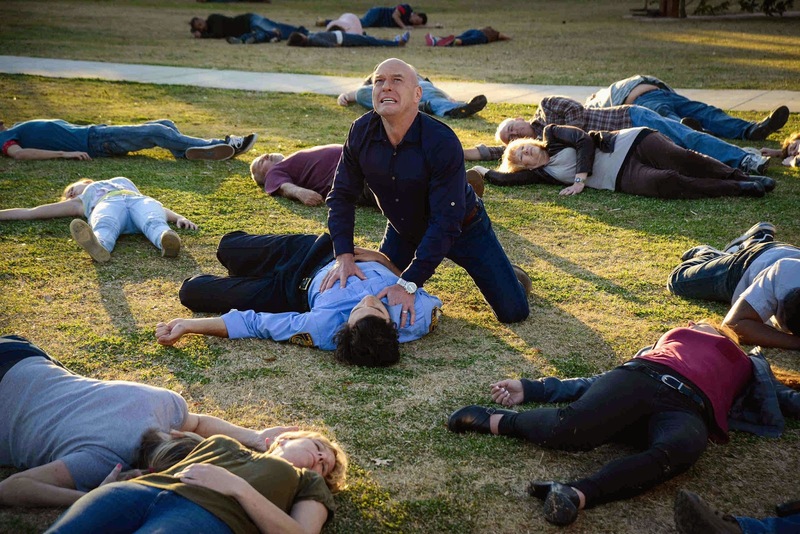 On September 3, 2014 the second season of UNDER THE DOME will premiere on RTL CBS Entertainment HD with "Heads Will Roll." Barbie's fate lies in Big Jim's hands, and the Dome presents a new threat when it becomes magnetized. Meanwhile, Julia seeks out the help of a stranger to save the life of a mysterious girl who may hold clues to origin of the Dome. 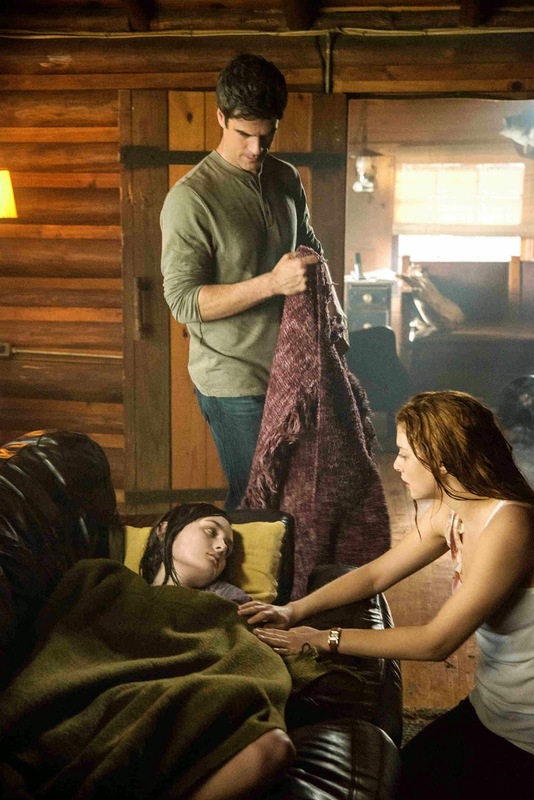 The premiere episode was written by bestselling author and executive producer Stephen King, who also makes a cameo appearance, and was filmed on location in Wilmington, N.C. Eddie Cahill and Karla Crome join the cast as series regulars. 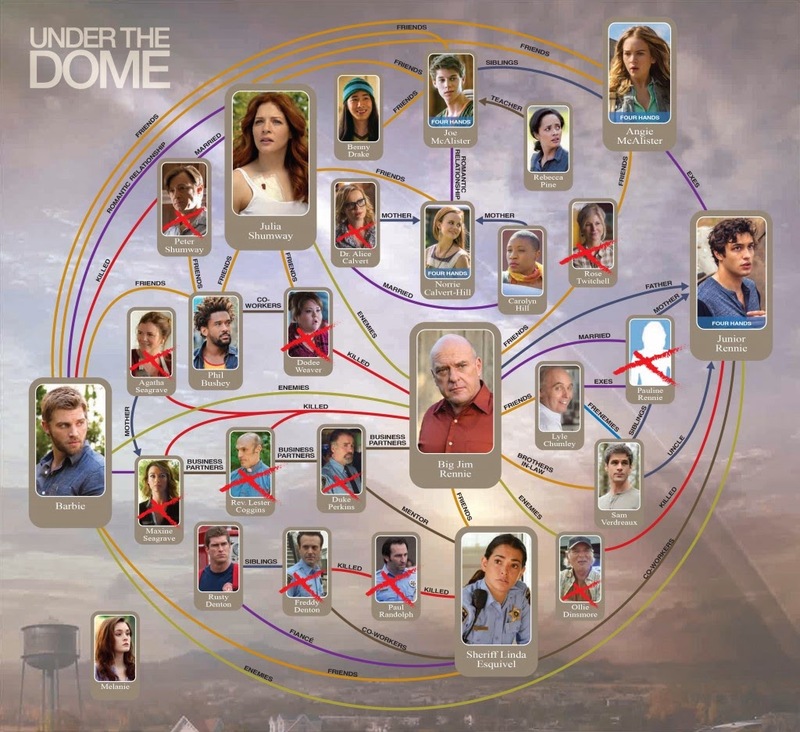 UNDER THE DOME airs every Wednesday, 9:55PM only on RTL CBS Entertainment HD.